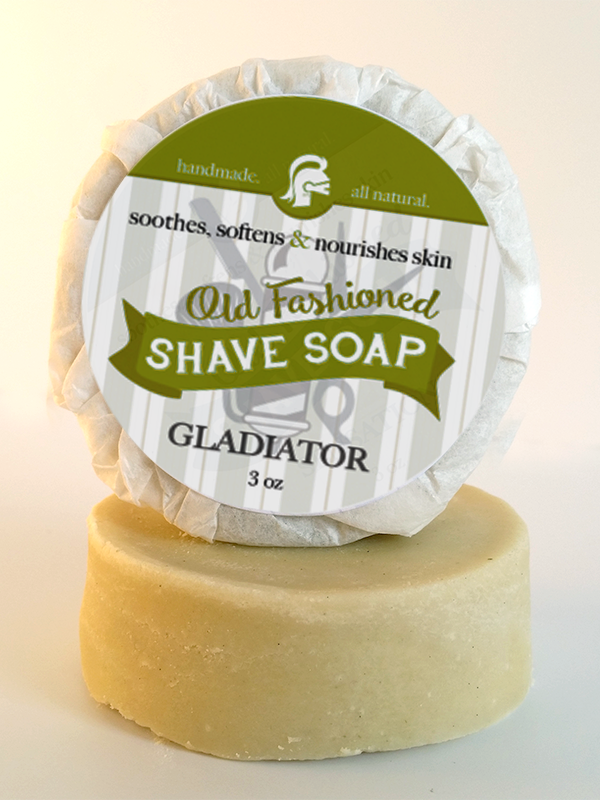 The Gladiator bar is made with the Bay Laurel oil and has an entire Lime ground and added. 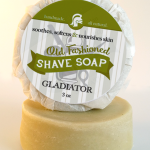 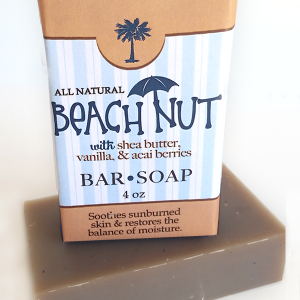 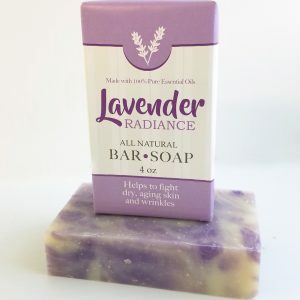 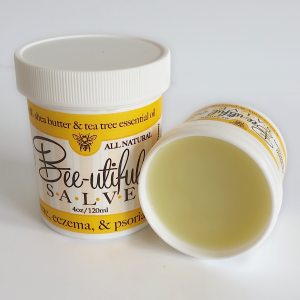 The soap has a strong manly aroma that is popular with men and women. 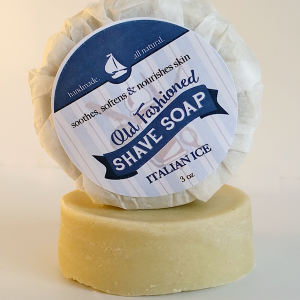 The Bay Rum smell was the most popular male scent prior to 1941.